Dr. Dyer has had the good fortune to practice geriatric medicine for over 20 years as a clinician, researcher, educator and administrator. After graduating from Baylor College of Medicine, she completed Internal Medicine residency and Geriatrics fellowship. Following her training, she joined the Baylor faculty and founded their geriatrics program at the Harris Health System and the Texas Elder Abuse and Mistreatment Institute (TEAM). In 2007 she joined the UTHealth faculty as Professor of Medicine and founded the Division of Geriatric and Palliative Medicine. Her research and publications have been in the area of elder mistreatment and interprofessional geriatric teams. She was a delegate to the 2005 White House Conference on Aging and twice provided testimony to the U.S. Senate on behalf of vulnerable elders. 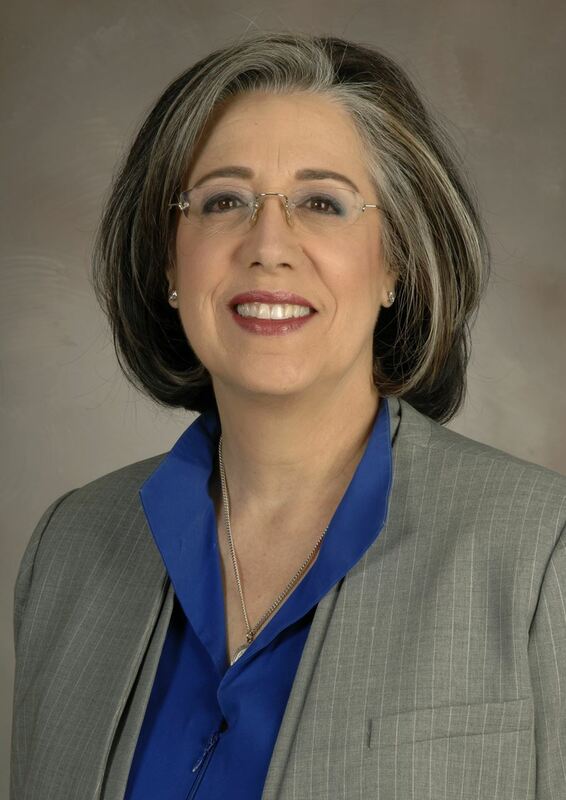 From 2011 to 2016, she served as Chief of Staff for LBJ Hospital and UTHealth Associate Dean of Harris County Programs. She is currently board certified in Geriatric Medicine and is the Executive Director of the UTHealth Consortium on Aging and Special Assistant to the President.